Volleyball lovers, listen up! 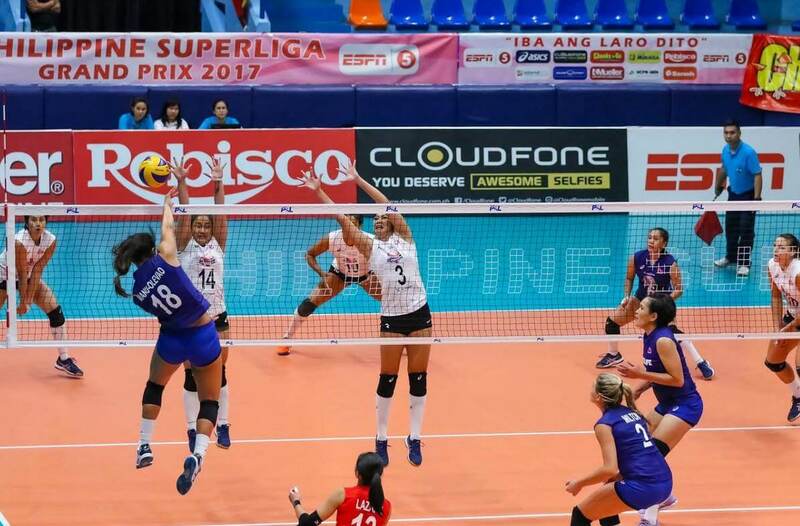 The Philippine Superliga (PSL) and CloudFone forged a partnership wherein owners of CloudFone devices can watch the PSL Grand Prix for free. CloudFone becomes PSL's first tech sponsor for the 2017 Chooks-to-Go PSL Grand Prix Conference. The Grand Prix will officially start on October 28th. Head coach of the US Women's volleyball team, Karch Kiraly, is one of the guests of honors at the opening ceremony. CloudFone devices, including feature phones and smartphones will be equivalent to Lower Box passes for Grand Prix games. The games will be held at the Filoil Flying V Centre in San Juan. The duration of this event will be up until the conference's grand finale on December 16. They just have to show their phone units and register at the gate. We will always reserve a special section for all Cloudfone users inside the venue so that they can have the best seats, the best view to watch the games. This is a great perk to have for Cloudfone users since they bypass all the hassle of going to buy tickets or queuing up in lines to enter the venue. All they need to do is come over, watch, and enjoy the best volleyball action that we have--the best players, the best teams in women’s volleyball right now. The games will take place every Tuesday, Thursday and Saturday at the Filoil Flying V Cebtre in San Juan and across different provinces in Luzon and Visayas. All games will air on ESPN5 from 4 PM to 8 PM. As the only professional volleyball league here, PSL believes in elevating the quality of the sport while making it more accessible for Filipinos from all regions to enjoy the games. Cloudfone is aligned with the same mission of bringing global standards in our products and making these available to all Filipinos. Both Cloudfone and PSL advocate for the same thing, to bring quality within reach of our customers and audiences. In all our partnerships, we ensure that we give customers an access to lifestyle wants and wishes. And we are always happy to get those values from our partnerships and give them to our customers. Now, with the PSL agreement, CloudFone gives access to exciting and world-class quality volleyball games that CloudFone users can enjoy for one full conference. Owning one of our feature phones, the CloudFone Lite premier, which only retails at P499 already gives you unlimited access to the entire conference. In addition to CloudFone users having these special perks, the partnership will also help the league in terms of sports tech. They will also introduce the tablet system for Philippine volleyball. We welcome the partnership of CloudFone with PSL. This is a big support because in this Grand Prix, we are launching the tablet system for the competition. The timing of the partnership is really good. 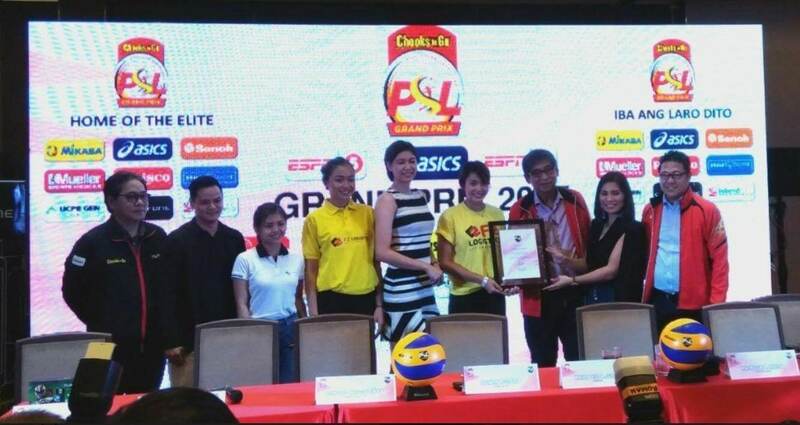 With the tablet system, PSL will implement the Volleyball Challenge System. This move precedes every other league in the country and CloudFone will be the one providing the league with the tablets. With this system, coaches will be able to call timeouts and request challenges through their respective tablets. This has been implemented by the International Volleyball Federation in 2013 and was adopted by the Olympic Games in Rio de Janeiro games in 2016. The PSL will begin implementing this during the Grand Prix's semi-finals. Teams that make it to that stage will be issued a CloudFone CloudPad tablet. Dr. Laurel stated that they want to keep the level of volleyball in the Philippines on par with the standard set by the Asian Volleyball Confederation and FIVB. The PSL is the only league sanction by both international governing body in volleyball.